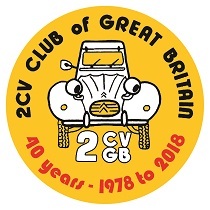 These UK events are organised by 2CVGB, or one of our affiliated local groups. 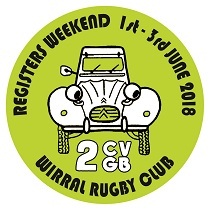 UK events are organised by the Classic 2CV Racing Club. In 1988 a handful of motor-sport loving 2CV drivers went to see the Belgian 24-hour race for 2CVs at Spa Francorchamps; they came back amazed and keen to start racing in the UK. Drivers often take corners two or three abreast and then slipstream the car in front before trying to overtake before the next bend. The racing is fiercely competitive; it is also relatively clean and good natured. 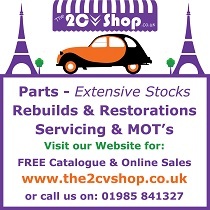 You can have a day - or weekend - out with the family enjoying the summer weather, watching some of the closest and most exciting saloon car racing – and you can talk to the teams.